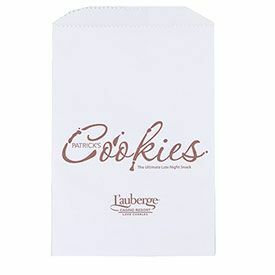 These gourmet bags are the ideal choice for all those bakers, candy shop owners and foodservice industry professionals to sell their goods. 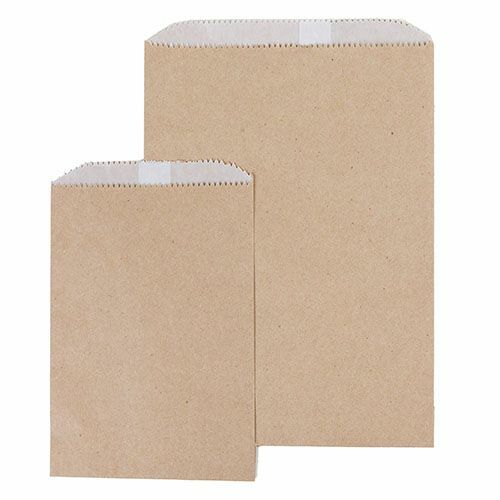 The custom printing also gives a good impression on the customers as they buy your products. 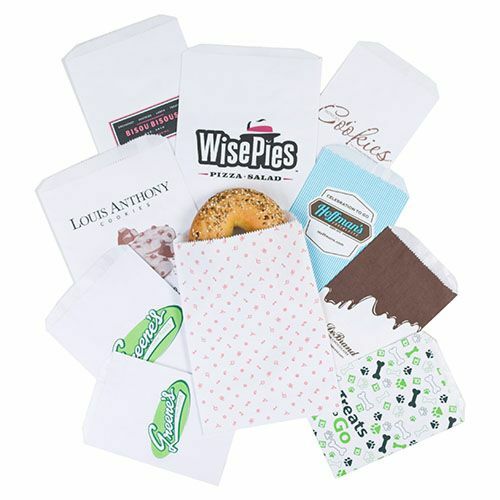 Now showing the options for "25-35#" and "1 Color 1 Side - Flexograph Print"
Not just your plain brown lunch bag! 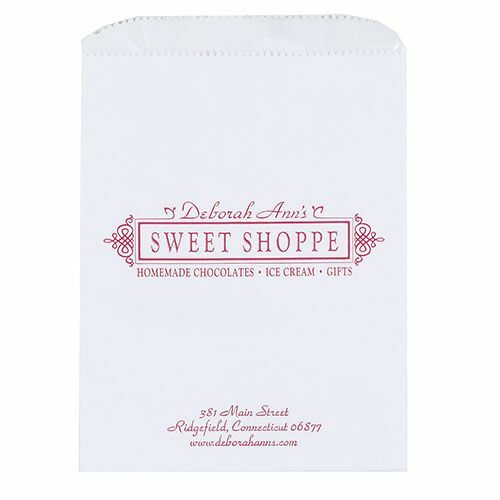 Colorful SOS sacks by APB will make it easy to promote your special event or business. 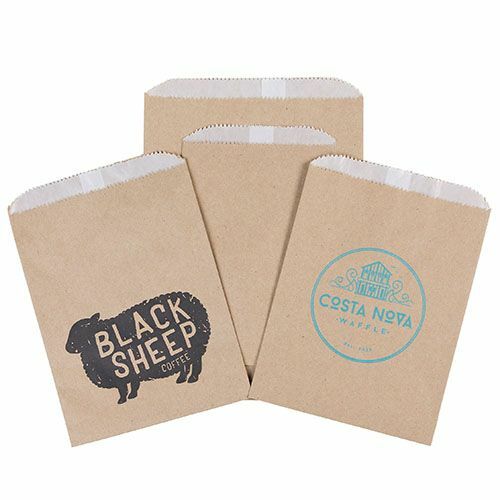 Selling your products in these imprinted gourmet bags will definitely give you a professional look and make you seem like a well established brand. 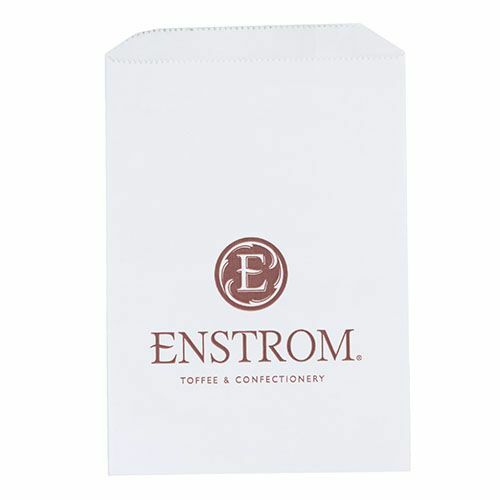 These gourmet bags are always used by people all over the foodservice industry who have to sell their food items in packages that keep the freshness of the food intact for as long as possible. 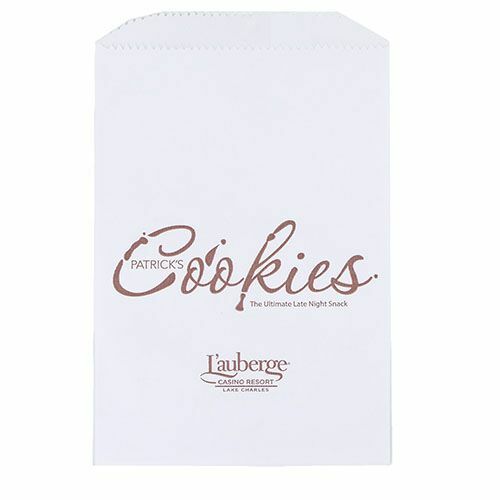 These bags can also be used at trade fairs or bake sales, gift shops, and candy stores. So set yourself and get these custom printed gourmet bags for your establishment to promote your brand. 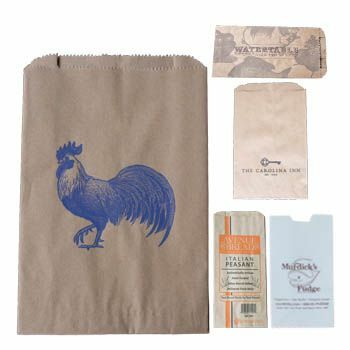 These gourmet bags come in multiple sizes to choose from the size chart below.